Ahh...The Summer Olympics! When I was a young lad, I thought that the Olympic Games were magical (almost literally) and I still do to a large degree. I first really got into the Olympics in 1984, when they were hosted by Los Angeles. 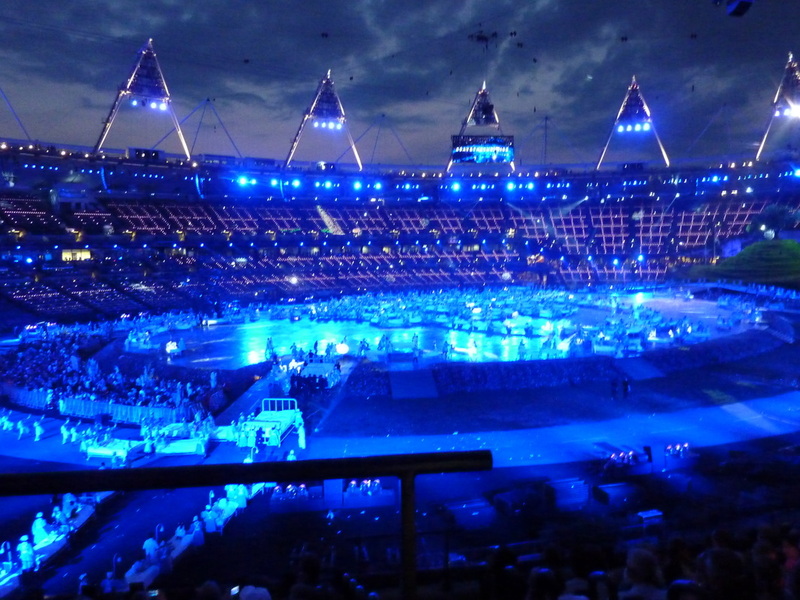 I loved the Opening Ceremony. I was thrilled by the sport. I consumed every last scrap of footage that was broadcast on television. (Which, compared to today, was tiny!) It felt like everything that was good about humanity was contained and celebrated in one massive event. 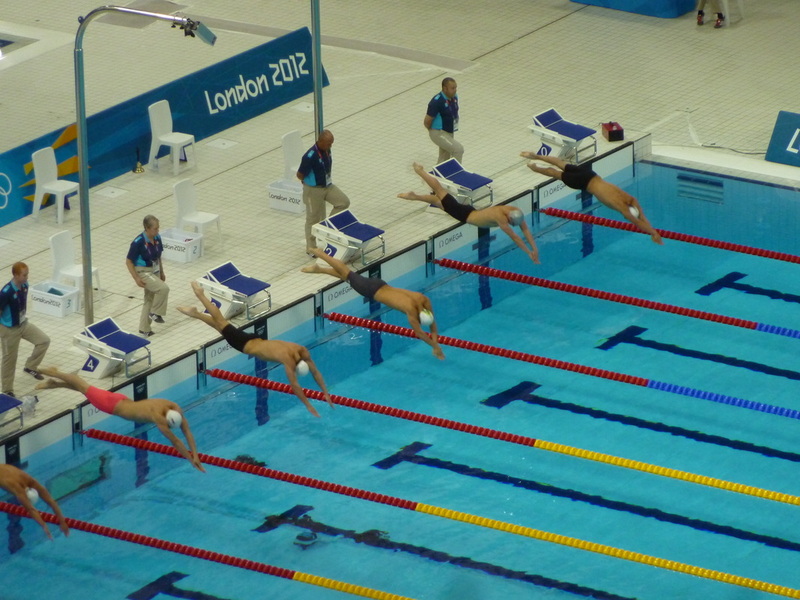 Ever since that time, I have passionately watched every Summer Olympic games. But I digress! 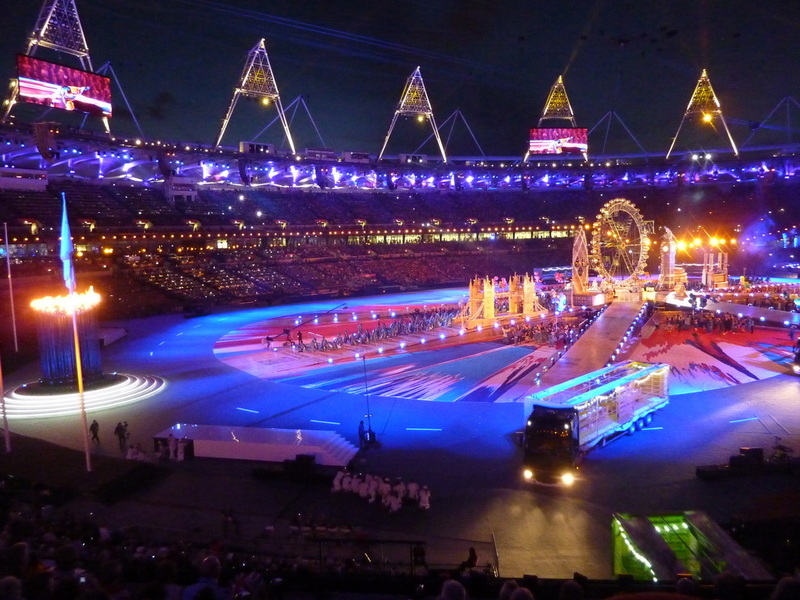 In July 2005, GREAT BRITAIN won the bid to host the 2012 games! This was a big, big moment. I have to doff my cap to the then Prime Minister (Tony Blair) who flew to Singapore to support the bid - and of course to Sebastian Coe, who put the bid together (more on him later) and Mr David Beckham who lent his boundless support to the whole process. The moment we won that bid (what a night that was!) 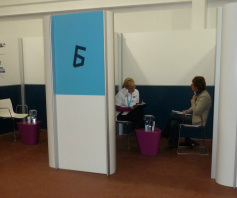 - I knew inside that at that point that I might just get a chance to work at the games. 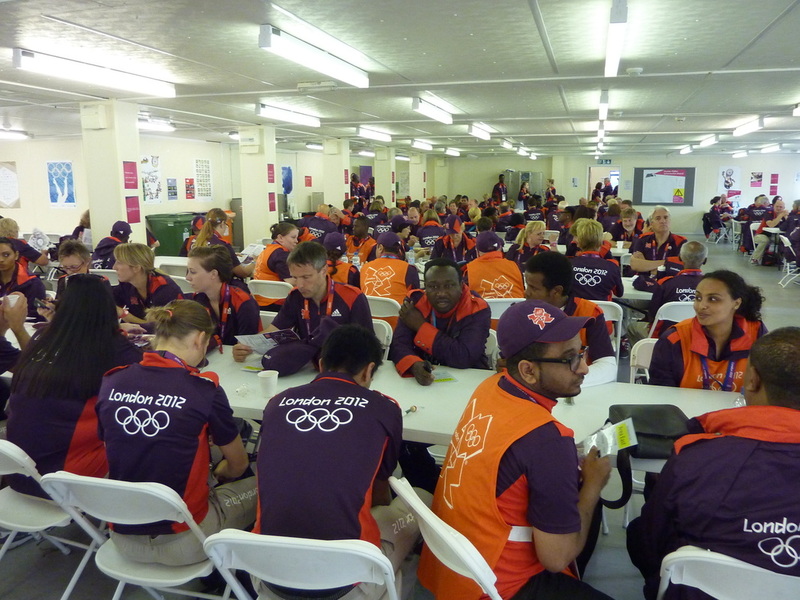 I had known since the Seoul games of 1988 that large numbers of volunteers were used; and of course every time a new Olympic Games was hosted, they always ended up being larger and more ambitious than the one previously; hosting more sports, more competitors, more staff, more spectators and greater stadia etc. etc. About three years after we won the bid, I noticed the first stirrings of infrastructure starting to appear online. Then, during August 2008, I signed up and registered an account at 'London2012.com'. Two years after that, the volunteer applications opened online (in which now the volunteers had been called 'Games Makers') and I started completing my application form to apply as a volunteer. I didn't hurry this part. I studied the form very very carefully and spent many hours reading through the documentation concerning the various roles that you could apply for. The form requested that you put down (in order) your top three job choices (although there were no guarantees given that what you applied for, is what you would get). - this was my big chance! And hopefully, as you will see from these pages, I made the most of it! Click on a link below to find out more about my journey. 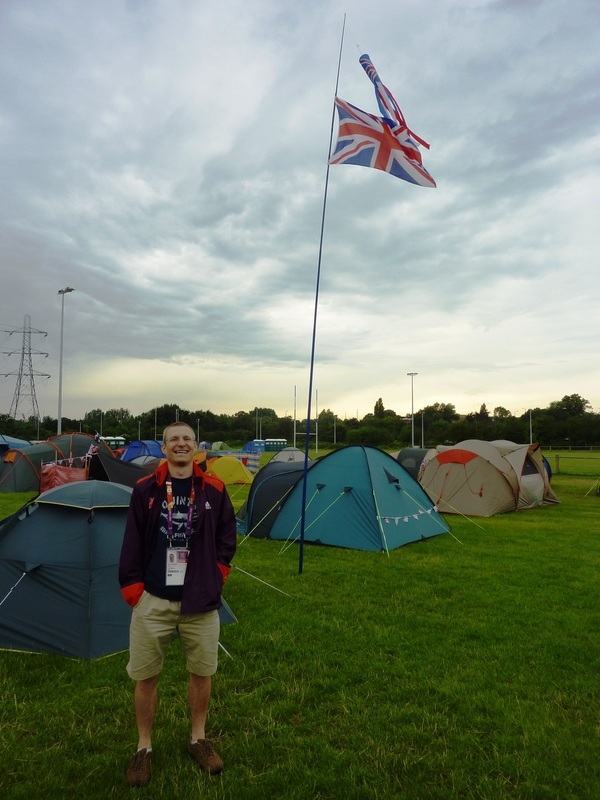 From 20th July to August 4th, I was living in my tent in the grounds of a sports club and then for the majority of the time, within the grounds of Eton Manor rugby football club. It was great! - and below will be a section detailing that.